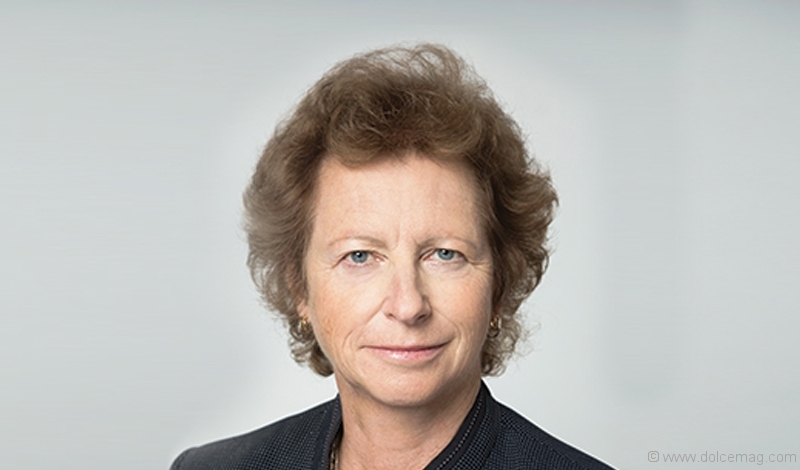 As an executive committee member at Jarislowsky Fraser Ltd. in Toronto, Margot Ritchie has earned her authority in the private wealth management sector. She opens up to Dolce Magazine about the firm’s collaborative approach to global investment and its admired legacy for generating growth in clients’ bank accounts as well as in the community. Nursing the wealth of the elite is an art form, one in which Margot Ritchie has superior talent. She shares this quality with the rest of her team at Jarislowsky Fraser Ltd., one of the country’s leading independent investment firms managing assets for institutional investors and high-net-worth individuals and families. The 61-year-old firm is distinct in its industry. It was established in Montreal and founded by Stephen Jarislowsky, an investing titan and fierce advocate for ethics in business. With that legacy at its roots, the company, which now has five locations across North America, has honed a unique process centred on one ingredient that’s not often seen in firms of its stature: teamwork. Today, Ritchie and her team don’t look at charts — instead, they prioritize gaining an intimate knowledge of the companies they invest in, and do it as a team. This grassroots, entrepreneurial and collaborative approach gives the international company a boutique-like feel, which is complemented by the fact that their team of over 100 employees is spread out across its offices in Montreal, Calgary, Vancouver, New York and Toronto, where Ritchie is based. Also taking after their founder, the entire Jarislowsky Fraser team is known for its enthusiasm for fighting the good fight — in giving back. Ritchie herself has devoted her time and financial savvy to a rainbow of worthy causes. She’s served as a board member and treasurer for the National Ballet of Canada. She was also board member of the Canadian Millennium Scholarship Foundation, a $2.5-billion initiative set up by Jean Chrétien’s government. And today she’s a member of the board and chair of the finance committee at the Bata Shoe Museum in Toronto. Jarislowsky Fraser truly is the humble giant of its industry, with a team of professionals like Ritchie further ingraining its status as one of Canada’s leading independent investment companies. Investors near and far are drawn to Jarislowsky’s legacy because it instils a sense of humanity into a field that’s all numbers — and it knows how to grow those numbers as well as it knows how to grow its community.